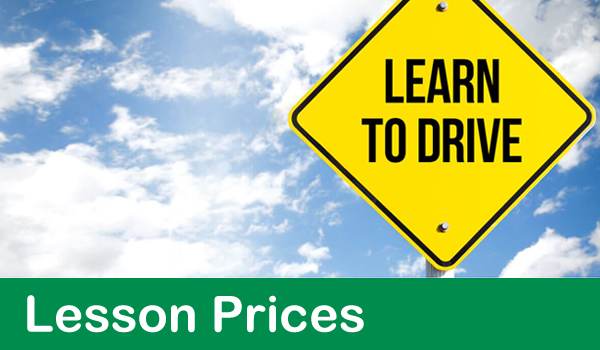 All fees have to be paid in full before the last lesson or Road Test. Lessons can either be paid individually or you can sign up for one of our packages. No more than two lessons can be given on credit. Gift Certificates make a great gift for a new student. Ask for details. 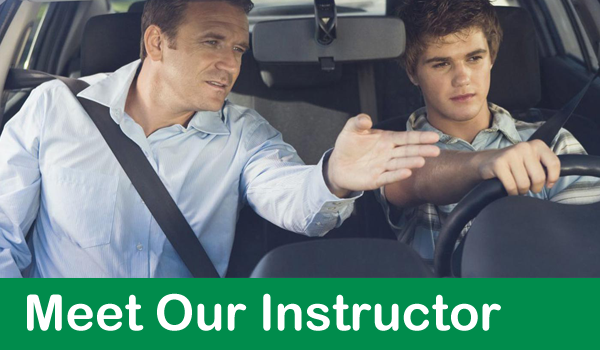 Vehicle lessons are usually booked Monday through Saturday 7:30 AM to 6 PM (except for night driving sessions). Without valid explanation, cancellations within 6 hours of the appointment time will be considered "No-Shows". A $40 late cancellation fee will be charged. Every student will be assessed during their first lesson. As of the assessment, a plan is tailored toward each individual. Learning pace determines the amount of lessons needed. 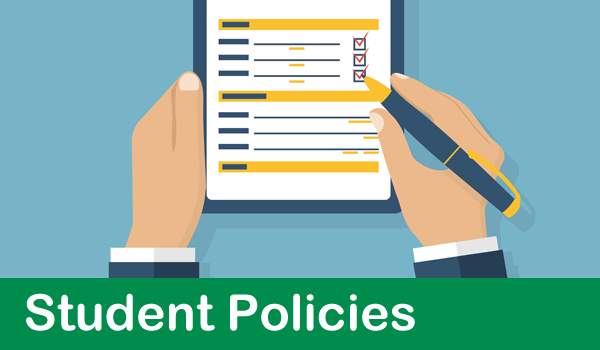 ICBC Fees are the responsibility of the student and are never included in any price offerings. You can book a Road Test at www.icbc.com/driver-licensing. The School’s car is available with a minimum of 6 in car lessons. Bring two pieces of primary identification. ICBC Road Test appointments must be confirmed or canceled 48 hours prior the Road Test. Full refunds are granted with 24 hours notice for individual lessons. All refunds to the original buyer.